No party is complete without the legendary game, beer pong! Beer Pong tables are a must have for any party, indoors or out! 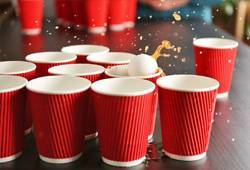 We all know a game of beer pong can get competitive... it's important for a sturdy table! Luckily for you, our beer pong tables have strong aluminium frames - great for even for the most competitive beer pong matches!